Take a private jet with your friends to the ultimate beach vacation. 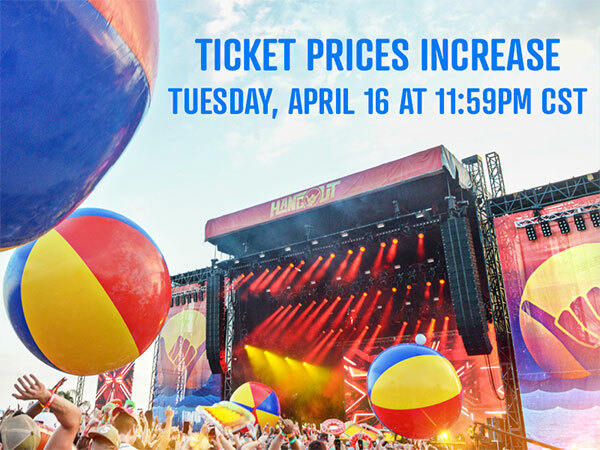 Start your Hangout Fest the minute you board your private jet. 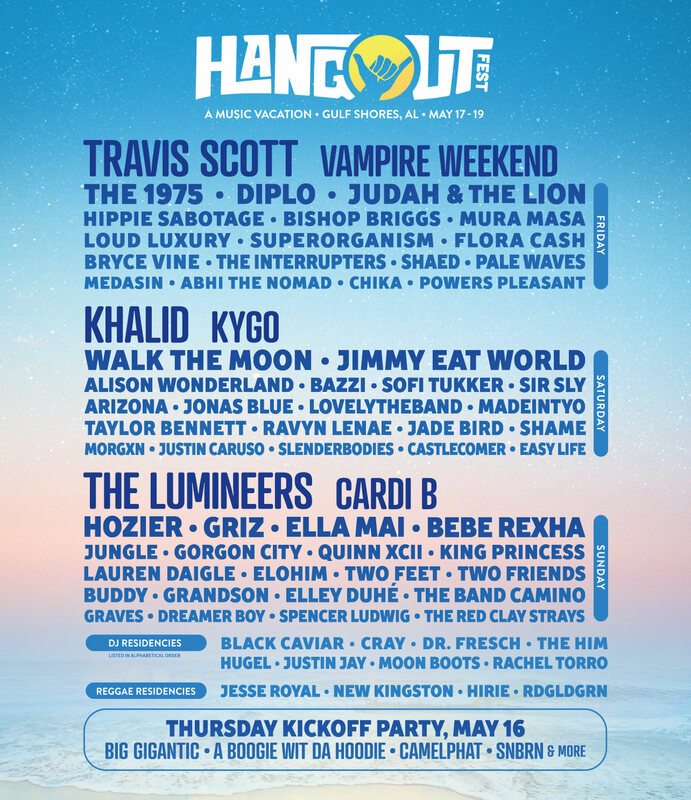 With our Big Kahuna Air package you can skip the security lines and fly from any major city in the continental U.S. to Jack Edwards Airport in Gulf Shores, Alabama - just minutes from the festival grounds. Of course, you’ll also receive all the luxury of a Big Kahuna pass. Beyond the music, the incredible white beaches make Hangout unforgettable. Gulf Shores and nearby Orange Beach have several hotels and condos from streetside to seaside. Get more ideas on where to stay here. We’ve got your safe, sober, and efficient ride to the weekend. Buy a shuttle pass and you’re good to go roundtrip from any stop on the shuttle routes all weekend long. Each pass works for all stops. But here’s the thing, they sell out fast. So get yours today!